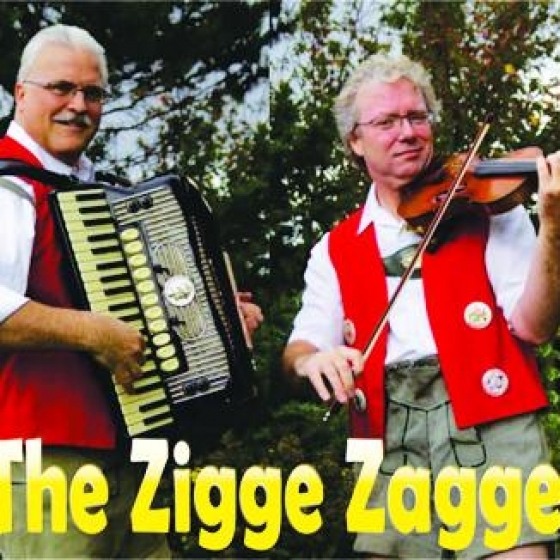 The Zigge Zagge’s bring Oktoberfest to life with traditional polkas, waltzes, songs and good cheer! They can also rock it up with dance music to suit all ages. 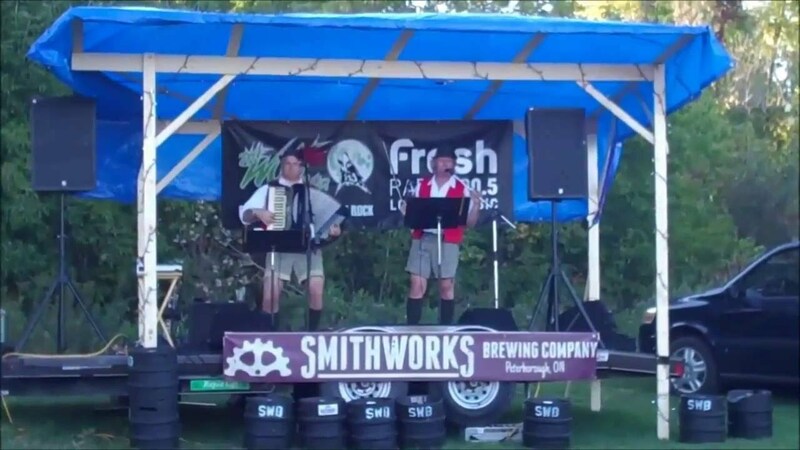 They have performed at various Oktoberfest events across Ontario and Saskatchewan including Kitchener Waterloo’s world famous Oktoberfest! The Zigge Zagge’s can perform as Solo, Duo, Trio and up to a 10-piece band. They also perform with guests such as Deb Misner Jones on vocals, guitar and cowbells! © 2019 Central Ontario musicians.